Most movies wrap up rather concretely, with little room for debate, while some leave that final door ambiguously open a crack. This leads the way for lengthy speculation for films like Inception, Birdman, Barton Fink, Mulholland Drive, and The Dark Knight Rises that end on a less definitive note. Fortunately for completists, the YouTube channel Looper just added a new video called “The Most Confusing Movie Endings Explained.” Looper has explored follow-up interviews with various filmmakers, like a commencement address by Christopher Nolan, and investigated certain clues in these final frames, to come up with the definitive takes on these ambiguous endings. 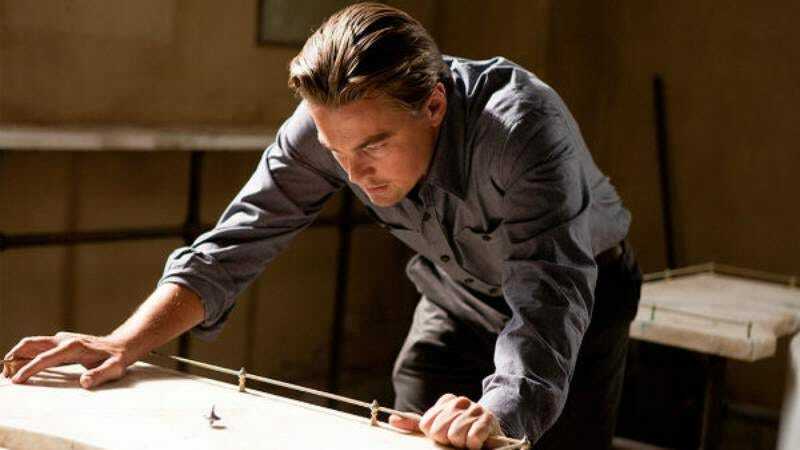 So if you really want to know where Leonardo DiCaprio’s character winds up at the end of Inception, what the final moments of Birdman indicate, and what the alternate ending of Vanilla Sky might have revealed, take a look here. Except for Mulholland Drive. Not even Looper’s considerable investigating can figure that one out.